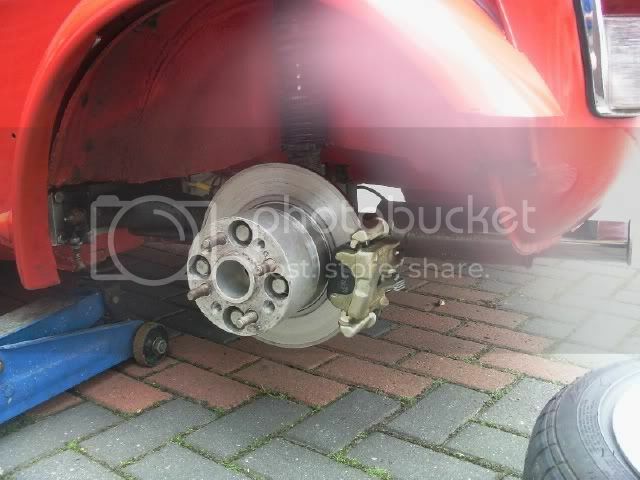 as per title ,,with arms an cable (hand brake brackets ) , disk calipers (nearly brand new ) ,£130 ,, punto gt disk an calipers if any body would like to know ,can get pics .. Pretty sweet what wheels do they fit under? Now the wolves have closed their doors..
sweet, what are you useing when ther sold? must admit rear discs on mini are something ive avioded but ther tempting? Last edited by minithekid; 10-02-2012 at 06:13 PM. could you possibly get a pic of the back side, so i can tell how they go on? and is the disks re-drilled for mini pcd and machined down. i only ask so i know what i have to do for replacment disks in the future. im very interested by the way. thanks.